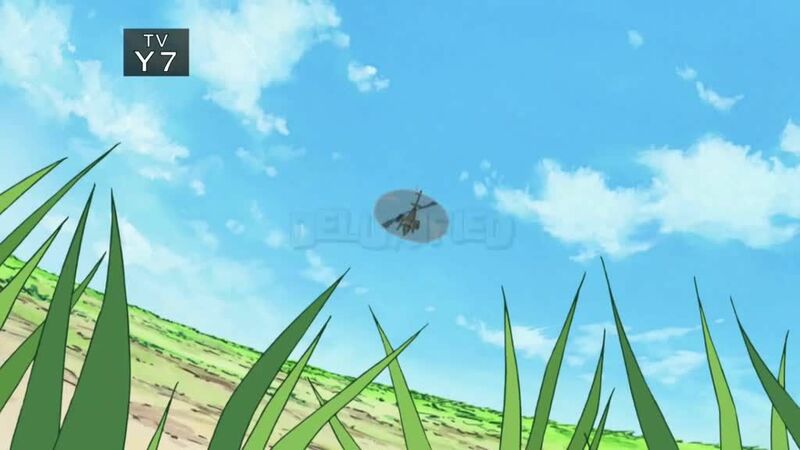 You will Watch Doraemon Season 2 Episode 7 online English Dubbed for free episodes with HQ / high quality. Stream anime Doraemon Episode 33 English Dubbed Animal Transformation Crackers / Deluxified. “Animal Transformation Crackers” – Noby eats one of Doraemon’s special animal transformation crackers and temporarily transforms into a cat. Doraemon and Noby try to prevent disaster when Noby’s father’s boss eats some of the same crackers. Gadget introduced: Animal Transformation Crackers. “Deluxified” – Doraemon shows Noby a gadget that turns ordinary items into deluxe models. Noby goes out of control “deluxifying” everything – including Sue’s dress, Big G’s dog, his own house, and even Doraemon himself – and discovers that deluxe items aren’t always better. Gadget introduced: Deluxifier.